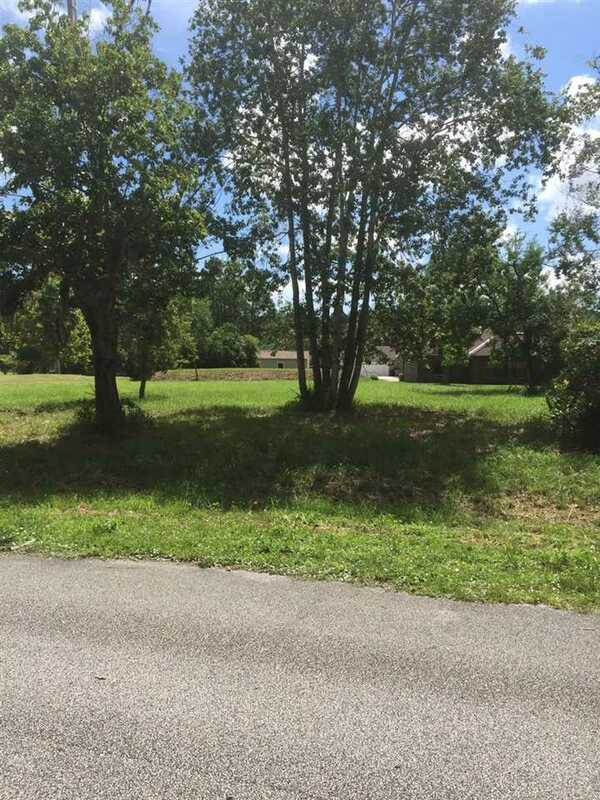 Location Location Location Beautiful over 1/2 acre Cleared Wooded Lot Ready to Build Your Dream Home . Located 7 Mins from St Augustine Beach No HOA or Deed Restrictions . So Bring your Boat & RV Close to Historic Downtown St Augustine & 95 Plus A -Rated Schools . Like Living in PARADISE !!!!!!!!!! !